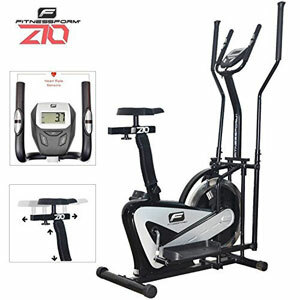 What benefits have users appreciated when testing out the potential of this Fitnessform ZGT Z10 2 in 1 Bike/Cross Trainer? The first place to start when talking about this elliptical bike is that new seat, and the idea of adjustability and general comfort with this machine. The seat has new padding and height adjustment that seem to suit most users without too many problems. There is also the benefit of the 110kg capacity, the padded grips on the handlebars and the reinforced grip on the pedals. For the most part, users are happy to climb aboard and enjoy their daily workout. Then there is the sales pitch that this is “carefully engineered and tested for effectiveness and durability”. There are few that seem to doubt the effectiveness of the workout, and the 2-in-1 approach does allow for a good workout. There is a simple computer monitor system for the basic data and a two way rotation on the wheel. A lesser feature here is the adjustable tension on the resistance, as some would prefer something with a little more clarity than a manual knob in this sort of cardio machine. 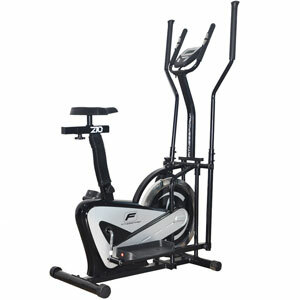 What problems have users noted with this Fitnessform ZGT Z10 Elliptical Trainer that users need to be aware of? This may be a “new and improved” model, but there are still some quality control issues with the parts. A couple of knocks in transit are enough to affect the performance of the monitor, and there are also comments about an unsteady frame. This all goes against that idea of durability. However, some suggest that are also issues with the instructions and assembly process, which may in turn lead to problems with the structural integrity if the pieces are incorrectly handled or not tight enough. 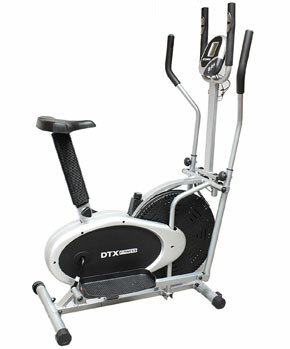 What does this mean for a final recommendation on this Fitnessform ZGT Z10 2-in-1 Fitness Elliptical Exercise Bike? There is the idea here that this is a value for money item, where the pluses and minus come together to eventually place in in the middle of the range. There are issues with the quality and some low-end features, like the tension knob, that hold this back a little. However, there are also those improvements in the design, flywheel and adjustability that add to the experience. Overall, there is the sense that this is a model that is continually improving. There are some people that will love this as it is – if they get the assembly right. 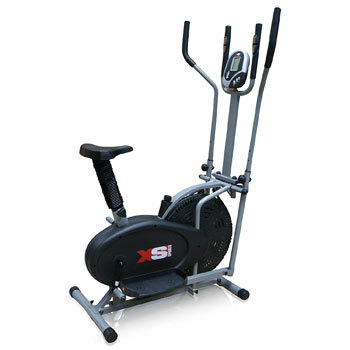 Others may want to wait for newer model of this Fitnessform cross trainer, which is sure to improve upon the design once again. 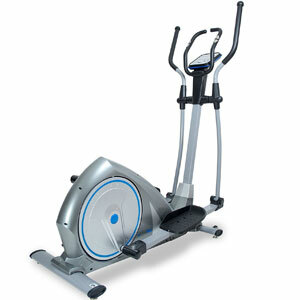 Find more reviews about the Fitnessform ZGT Z10 2-in-1 Cross Trainer Bike on Amazon here.